Forth Valley Alcohol and Drug Partnership has the responsibility for developing an area -wide substance strategy. The strategy ensures that the appropriate range of treatment options is provided for, and available, at point of need. In addition, the strategy ensures the provision of the appropriate range of treatment options, required to promote the recovery of those affected by substance use problems, and their availability at point of need. We are guided in this work by two local ADPs, which operate in each authority area i.e. Stirling & Clackmannanshire and Falkirk. Inherent in our work are the views expressed by our service users, their families and carers. The updated strategy sets out the ADP's vision for reducing the harm caused by substance use within the communities of Forth Valley. Much has already been achieved through the work of Forth Valley Alcohol and Drug Partnerships (FVADPs), but the time is right for a revision of our strategy, giving direction for the way forward. Shaping the future the NHS Forth Valley Healthcare Strategy, sets out a vision for the shape of healthcare services in Forth Valley over the next five years. Alcohol and drug use can result in significant and complex risks for children and young people and in some cases, lives that a greatly damaged as a result. Addressing these issues presents practitioners with some of the most difficult tasks that our health and care services can face. These guidances are grounded in the core principles that govern our common approach to improving services for children, adults and families. The Forth Valley Alcohol and Drug Partnership produce a comprehensive printed directory of services. In recent years, there has been a move away from treatment or harm reduction as a focus for working with those who have drug and/or alcohol problems toward a broader conception of "recovery". Scotland is at the forefront of this transformation. 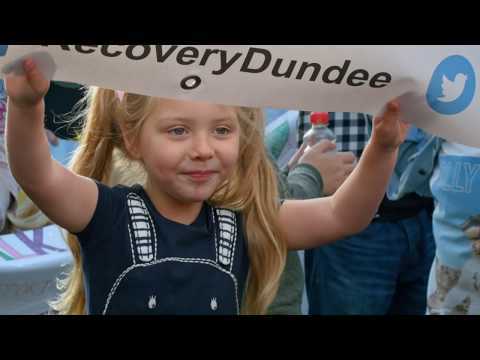 Recovery is a "process through which an individual is enabled to move-on from their problem drug use towards a drug-free life and become an active and contributing member of society" (Scottish Government, 2008, p vi). 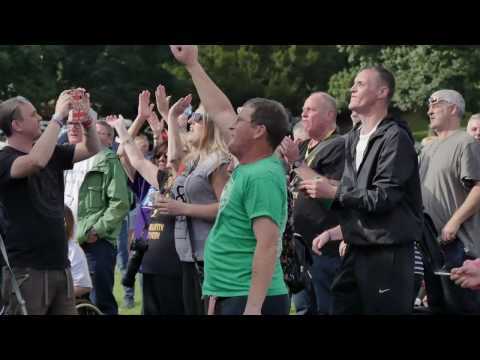 A Needs Assessment was conducted across Forth Valley and reports on the future requirements for services for people with drug and alcohol problems in the area. The purpose was to assist Forth Valley ADP in meeting the recommendations of the Delivery Reform Group report (2009) by providing as assessment of current service provision, as well as a health needs assessment of local needs and gaps. to the unique needs of the young people that you work with. Keep Methadone safe over the festive period. Pharmacy opening times over the festive period can be found in these document. Worried about alcohol or drugs? Call 0845 673 1774 for support. Zip Files? Check this box to zip all files into a single archive.